We are a recruitment agency that is based in wonderful city of Taichung, Taiwan. Our job is to bring you together with a potential employer. 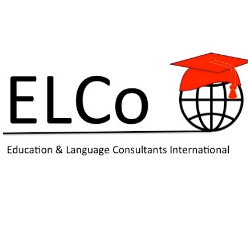 providing professional placement services to English teachers all around the world, free of charge. Schools across Asia contract us to provide them with English teachers. You can be assured that by working with us, you will be legally employed with proper documentation. We aim to serve you better and make your teaching experience an unforgettable one.